Your story of God changing and working in your life is one of a kind. There is no one else that has your story. 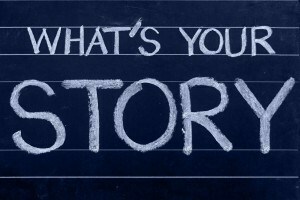 Your story communicates on grace and greatness to future generations. During the summer of 1979, my father worked at a local factory washing windows. One day, a coworker of his, Luis, began to share with him about Christ. Even though my father had parts of this growing up, he had not heard about the saving, grace of God. This questioned bugged my dad so much that he found Luis the next day. And Luis was able to lead my father into a relationship with Christ. A few years later, he met my mother while doing ministry and they had my brother and I 3 years after they were married. The rest is history. The story of my dad’s transformation of the Gospel has affected our whole family for God’s glory. I will never forget his story. On the Old Testament, God supernaturally brought the children of Israel out of Egypt and into the Promise Land. In the book of Judges, Joshua passes away and so does the whole first generation of adults who came with him. These men and women saw first hand the wonders of God. Somehow, the men and women who witnessed all God had done for them failed to pass on their story. And this was the result. They had forgotten what God had done for them and pursued idols. I think of the country Wales when I think of this story in Judges. In the early 1900’s God used a few young men and women in their early 20’s to start a revival that spread across the nation. Hundreds of thousands of people gave their lives to Christ. Yet churches are closing down about 100 years later. Christians are hard to find. They failed to pass on their story to the next generation. Somebody forget to share these stories with their grandchildren and they failed to pass it on to theirs. In the United States, it is a similar story. We have had some incredible revivals over the last few hundred years. The latest being the Billy Graham crusades and the Jesus Movement of the 1960-70’s. Yet more and more people are leaving the church. – Share your God stories with your family – God stories are stories of how God has provided for you, miracles in your life, times when God has brought you out of a trial etc. Your story is a powerful example of God’s greatness, and love for us – never stop sharing it! 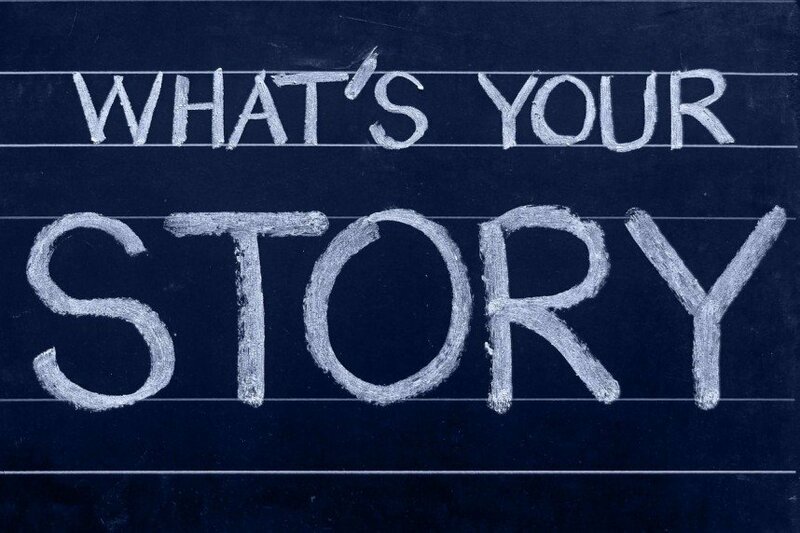 Your Goal: Share your story with a family member or friend today!